The Eastern Shore of the Chesapeake Bay provides all the inspiration a quilter might need — at least the Olde Kent Quilters think so! 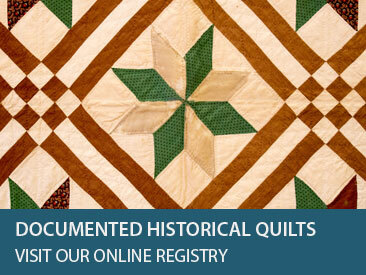 Founded in 1995 and based in Chestertown, Maryland, the guild has 80+ members whose quilting styles range from very traditional to modern and skill levels from beginner to expert. Meetings are held every third Tuesday of the month. January – March they are 3pm-5pm. April – November they are from 6:30pm-8:30pm at the Presbyterian Church, 905 Gateway Drive, Chestertown. A workshop is held every third Wednesday of the month from 9am – 3pm. 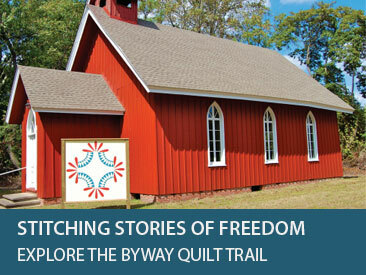 Guild activities include a monthly program and workshop, annual quilt retreat, road trips and occasional shop hop. Some members also meet monthly in one or more of the guild’s four bees to pursue interests in applique, reproduction quilting, hand stitching, and design. The guild’s charity quilting program, Deborah’s Angels, has donated more than 2400 baby quilts to various children’s hospitals, social service organizations and disaster relief efforts since its inception in 2004. In 2016 the guild began a partnership with the Kent County Detention Center, Hands of Time, through which woman inmates learn quilting and other sewing skills. The items they produce are donated to community groups. The guild hosts a quilt show and market every other year as well as an exhibit of small quilts annually. Annual dues are $30 per year. Visitors are always welcome!